Need to be able to remove bollards from time to time for vehicle or pedestrian access? 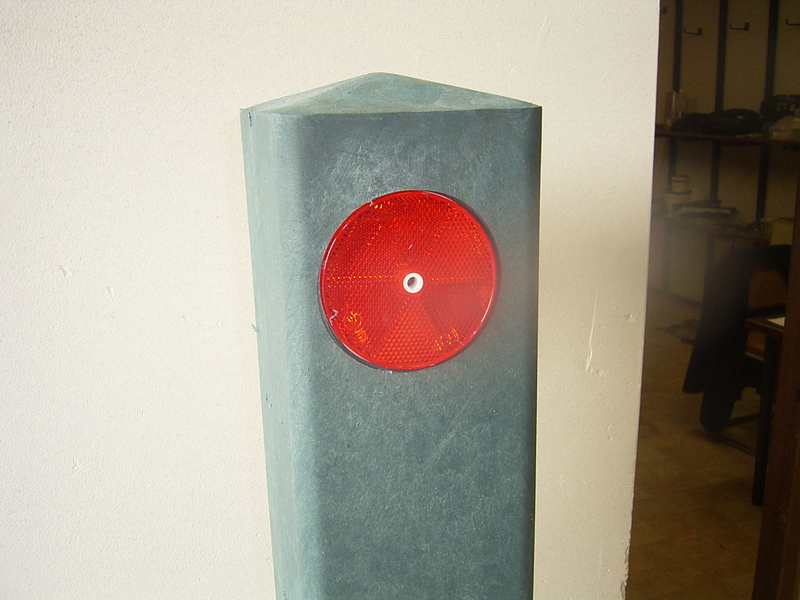 Replas bollard sleeves are available for both square and round posts and come in two types: fixed and hinged. 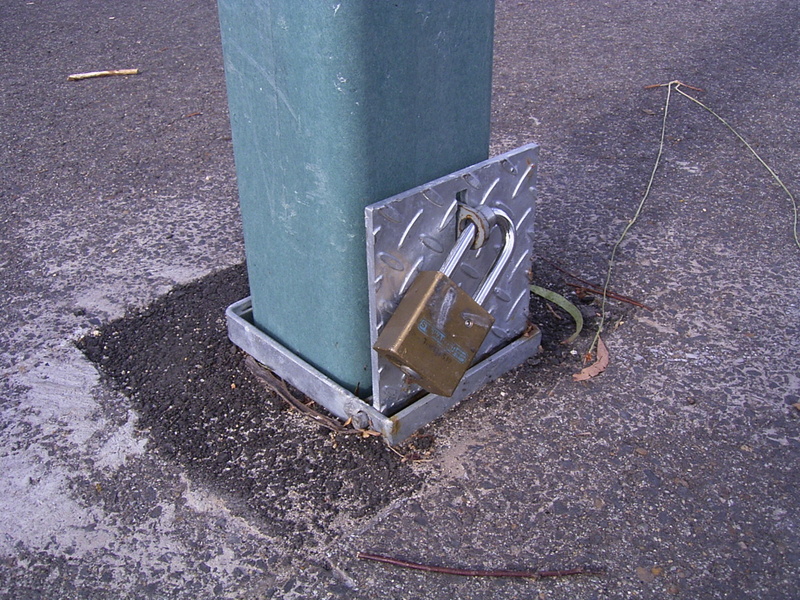 Fixed bollard sleeves allow bollards to be completely removed. 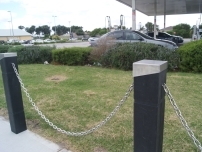 The easy-to-install galvanised steel bollard sleeves feature a locking system* that is simple to use yet very secure. 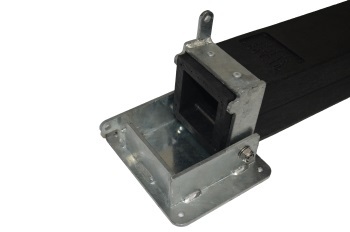 Hinged bollard sleeves are designed to retract, in order to allow bollards to lie flat.